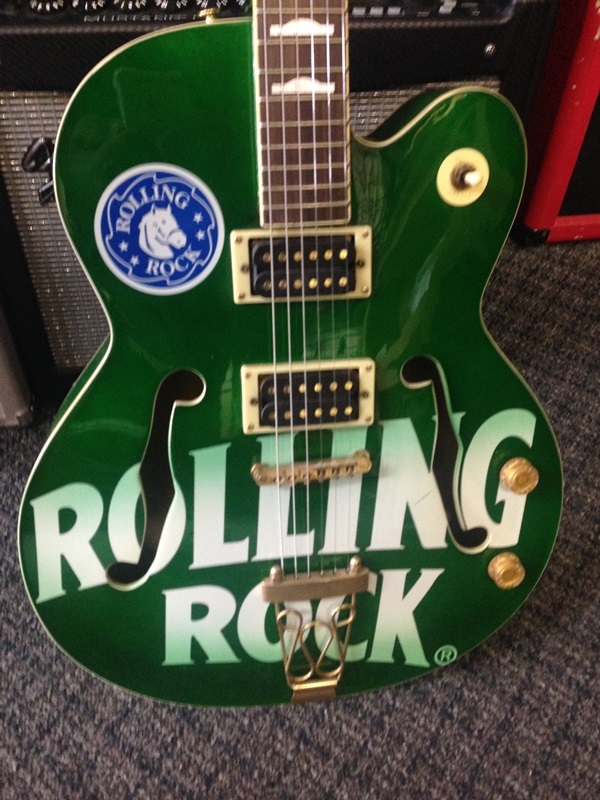 Ok, so it’s been years since Rolling Rock was brewed in Latrobe, PA… we know, we know. (We’re still bitter about it.) However, this axe just screams Pennsylvania rock and roll, dive bar gigs and pure attitude. It’s a hollowbody rocker with dual ‘buckers and enough mojo to give you a nasty hangover in the morning. Don’t believe us? 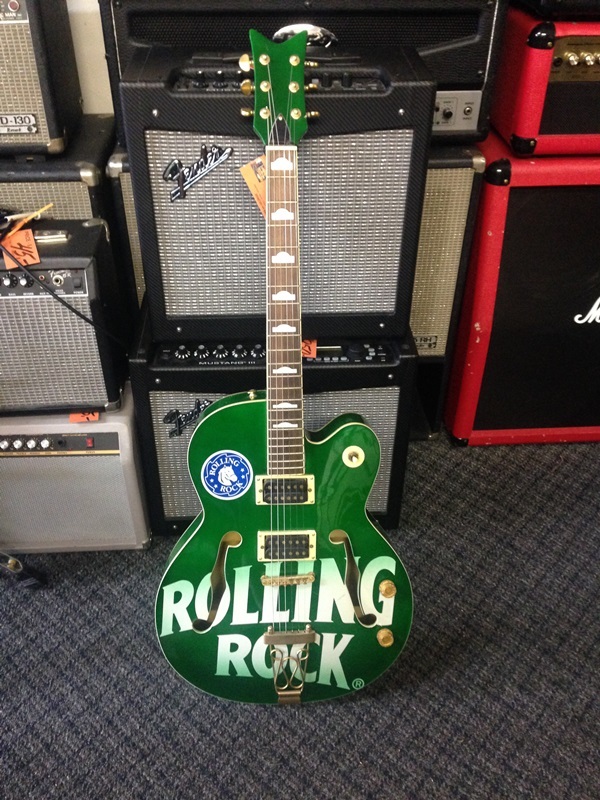 Come in to Guitars on George today and take it for a test drive.